A fly-on-thewall view of the artistry behind turning a never-before-seen piece of sheet music into a virtuoso recital. 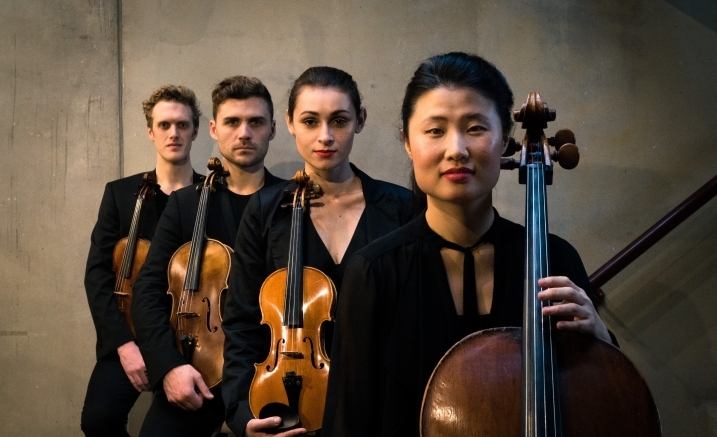 Affinity Collective takes a Mozart quartet from first glance to first performance, before your very eyes. Part rehearsal and part armchair master class, it’s a fascinating opportunity to witness the craft of music making up close and personal. Concept devised by Melbourne International Arts Festival 2013—2015. This event is set in-the-round. Seating in the Primrose Potter Salon is general admission.